Keyhole Weddings — The best wedding photography love can buy. 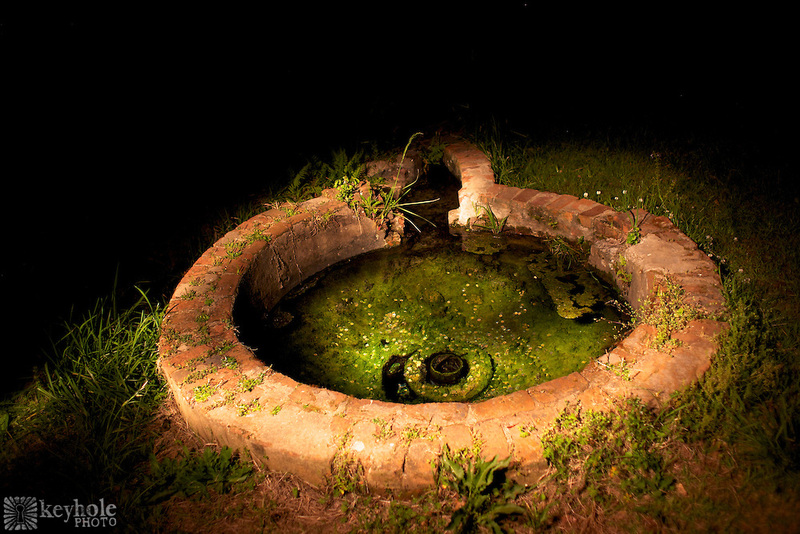 The Perine Well is one of the ruins visitors can see at Old Cahawba Archaeological Park near Selma, Ala. According to a informational sign at the well, the artesian well provided cool water for Alabama's first air conditioning system in the home of E.M. Perine.